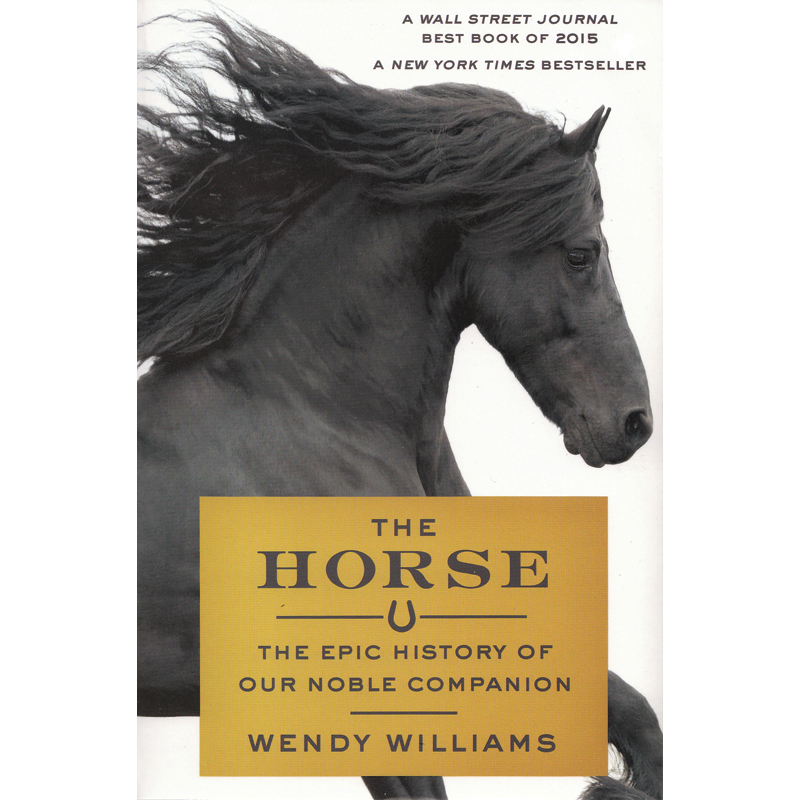 Williams chronicles the 56-million-year journey of horses as she visits with ex- perts around the world, exploring what our biological affinities and differences can tell us about the bond between horses and humans, and what our long- time companion might think and feel. Indeed, recent scientific breakthroughs regarding the social and cognitive ca- pacities of the horse and its ability to adapt to changing ecosystems indi- cate that this animal is a major evolu- tionary triumph. 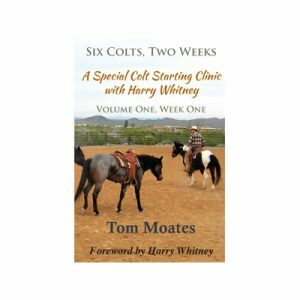 While there are so many issues to care about in talking about horses, there are two that I am always quite conscious of: 1. the language used to describe actions in working with horses, and 2. the Native American culture relating to horses which has often been misappropriated. Though dated, this article by Tom Hebert, while not purporting to be necessarily academically written, cites appreciation of both issues. Words do matter. ‘Gentling’ a horse, rather than ‘breaking’ a horse, is a welcome language switch to be applauded. The use of ‘flags’, rather than ‘whips’, is also mentioned. Since this article, many more words have been substituted, but this may have been an early and readily accessible contribution to language change. 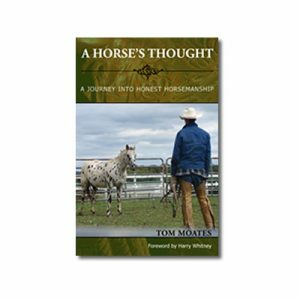 Native American culture is often misappropriated, in that non-Natives have often waxed gloriously over the surface of Native Americans ‘use’ of horses, but perhaps fail to comprehend the bond-building process, or spiritual connection if you will, in their own race to ‘use’ a horse. 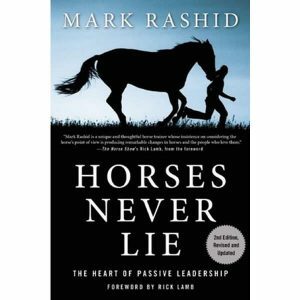 Rather than cooperation, it has often been a power struggle in which the horse has usually been the loser. Hebert’s article interestingly outlines some history of the Spanish Cayuse horses on the Umatilla Reservation in Pendleton, Oregon, and brief historical comments dating back to 1855, pointing out attitudes which are now unacceptable. 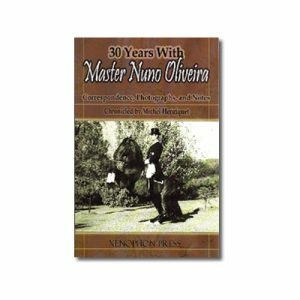 The article ends with 21 points of natural horsemanship, succinct and very timely in 2003, although probably familiar to most presently. From a historical perspective, this article is recommended. 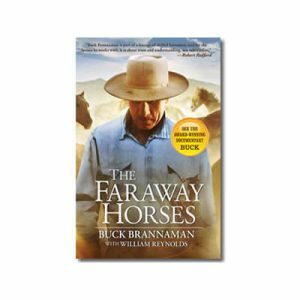 Clearly, in having published articles such as this so early, Eclectic Horseman is to be applauded for having been important in precipitating changes, both in attitude and practice, to a more equitable relationship between human and horse, now famously called natural horsemanship. I absolutely love this book, Wendy Williams takes you on a journey through the combined human and horse history. Starting with the “first horse” she consults with experts and travels around the globe exploring our mixed histories up until modern time. 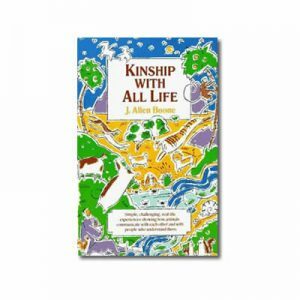 I truly appreciate and commend her on the time she spent on this book. 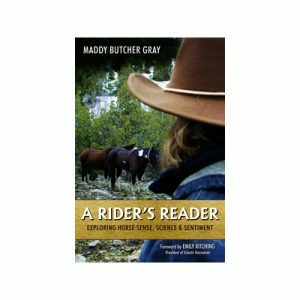 She chronicles how humans and horses have evolved hand and hoof, together. She writes that without the horse to help carry/pull mankind along, civilization would be a very different place. 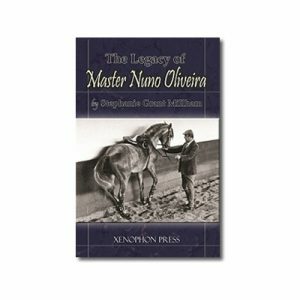 I would definitely recommend to any horse history buffs or just curious horse and none-horse people!